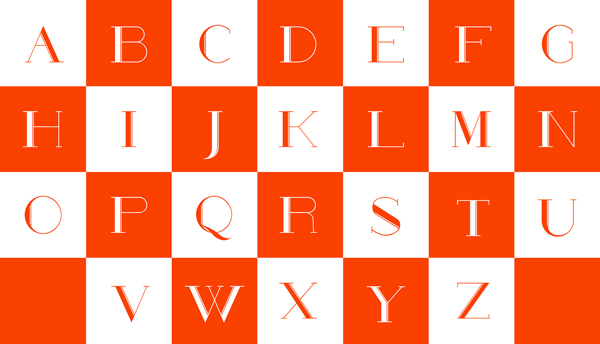 Well,although we bring together free font collections time to time we decided to share a free font everyday and today’s free font Poste is designed by Rômulo Gobira. 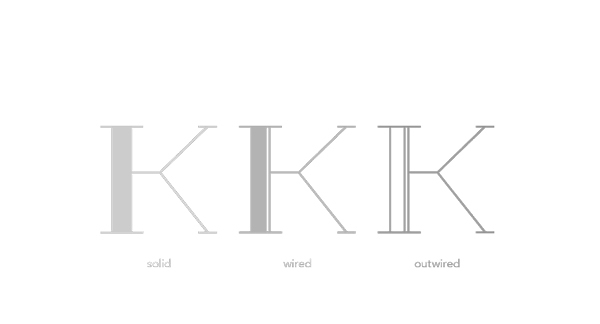 The idea behind Poste was to build a font based on wires and electric posts. Poste comes in uppercase only, one grade with three distinct styles (solid, wired, outwired) and it’s suitable for capitulars or titles.